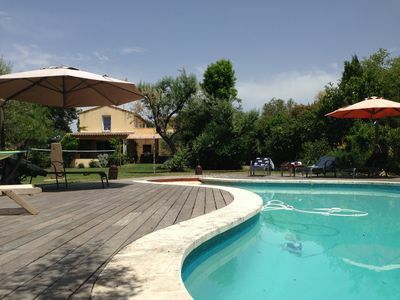 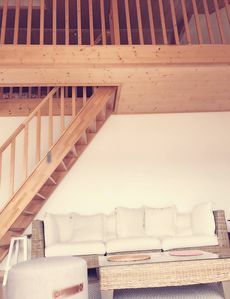 In a 5-hectare property, Provençal house sleeps 5 with pool. 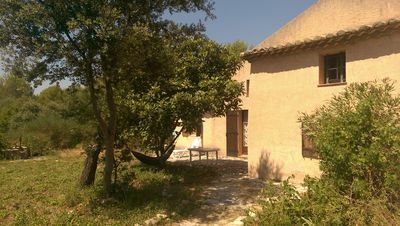 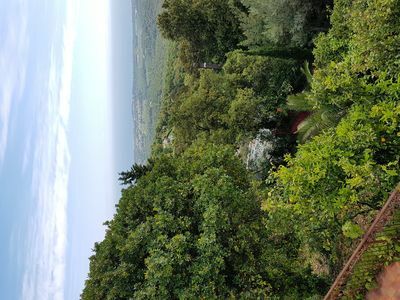 At the foot of the pre-Luberon, this house is located 3 kilometers from the town of Lambesc, 20 minutes from Aix en Provence, less than an hour from Avignon. 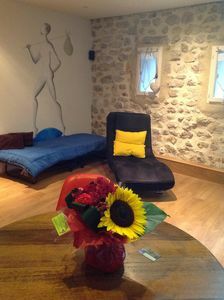 This is our second home that we offer for rent. 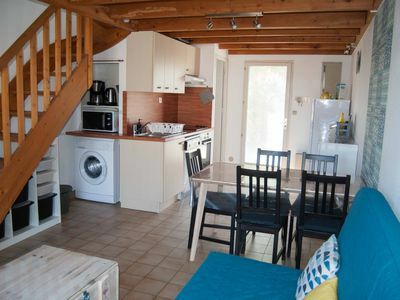 It therefore includes all equipment (washing machine, dishwasher, ..). 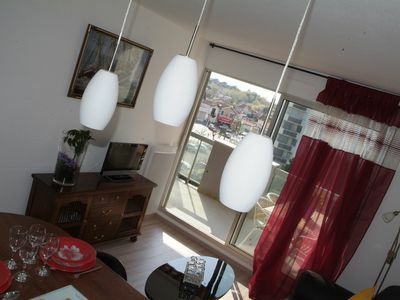 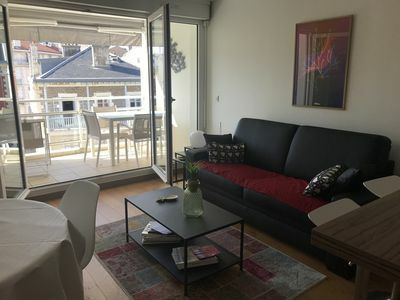 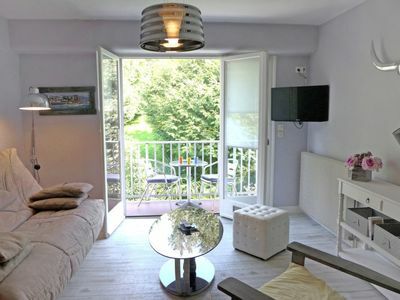 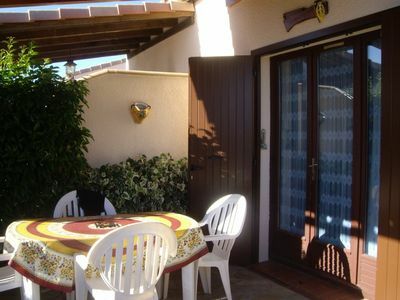 It is located 45 minutes from the Aix TGV station and Marignane airport.